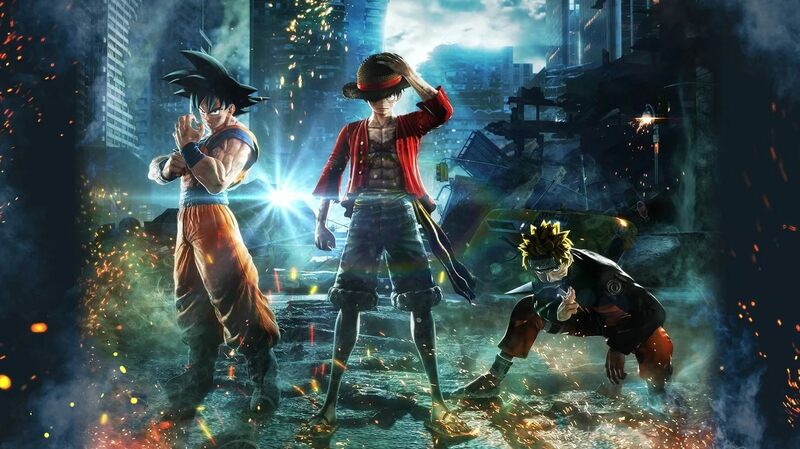 Anthem and Jump Force had a strong debut in February via the NPD sales numbers and Kingdom Hearts 3 continues to dominate the year. Fancy a look at some gaming industry numbers? You're in luck because the highly coveted NPD report for February 2019 has been published and we can finally see what titles are dominating the month and year-to-date. To no one's surprise, Anthem climbed straight to the top after launching on February 22 (the game was available to select groups previous to this date as well) and Jump Force also knocked it out of the park with its NPD debut. Anthem has clearly come out of the game strong, but the retention rate is doing to be under a microscope in these coming months. The game will take a natural dip due to new games coming out, especially titles like The Division 2, but the game's launch was turbulent as well with various bugs and issues. The BioWare team has put in a lot of work and plans to get Anthem into top shape before the upcoming Cataclysm event, but it wouldn't be surprising to see it fall significantly on the charts. If you're curious about the performance of individual consoles, here's a look at the top 3 games on Switch, PS4, and Xbox One in February. You can find a complete top 10 for each on ResetEra. As far as the best selling titles of the year thus far, Kingdom Hearts 3 is still dominating and was the third best selling title of February 2019. 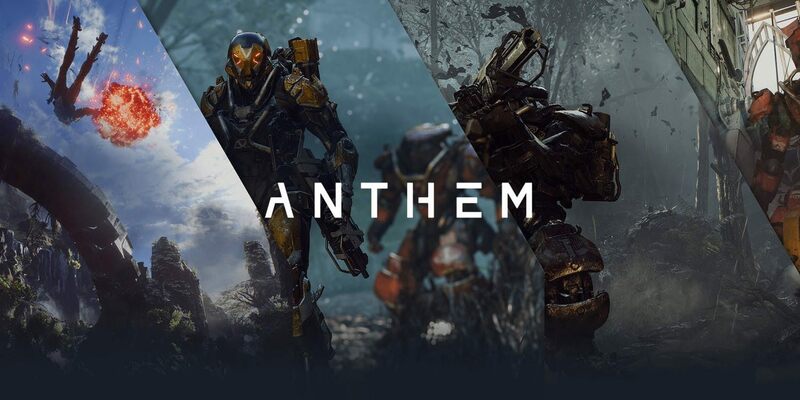 Anthem is a fresh face on the chart, but has already made a big splash for 2019 year-to-date sales. A handful of these titles have experiences that will see boosts in sales due to added content, especially Rockstar's Red Dead Redemption 2, so expect this to fluctuate a great deal in coming months. Let us know in Chatty what you think of the latest NPD numbers and rankings for February 2019 and stay tuned to Shacknews for additional gaming and tech updates.